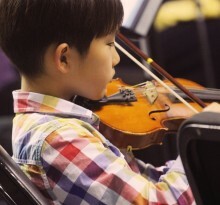 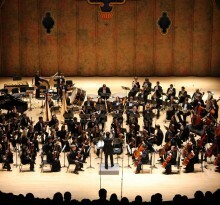 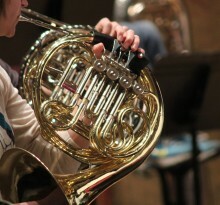 The Richmond Symphony invites students to broaden their music studies. 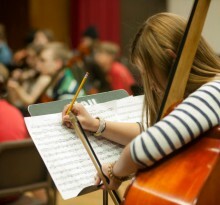 Our programs offer you a chance to learn from RSO conductors and artists, and play alongside some of the best student musicians from across Central Virginia. 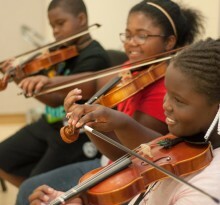 Come and Learn the Art of Music!